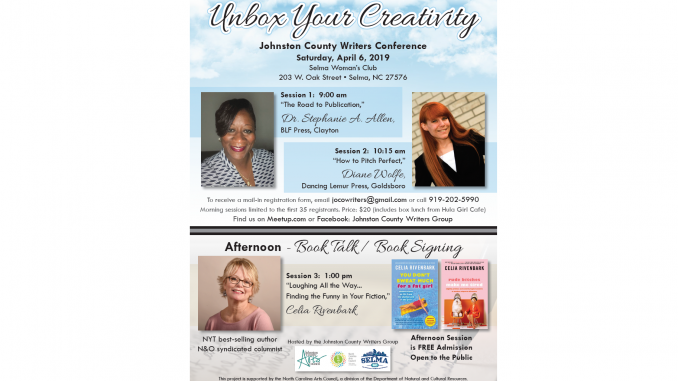 “Unbox Your Creativity” at the upcoming Johnston County Writers Conference, organized by the Johnston County Writers Group. Local author-speakers will impart their knowledge regarding writing and the publishing process. Registration opens January 15, 2019 (today) for the Saturday, April 6, 2019, 8:30am-3pm conference. Morning sessions are limited to the first 35 registrants. The fee to attend is $20 per person, which includes a box lunch from Hula Girl Cafe. This inaugural conference will be held in the Selma Woman’s Club, 203 W Oak Street, Selma, North Carolina. Conference information is online at www.jcartscouncil.org/community-events.html. 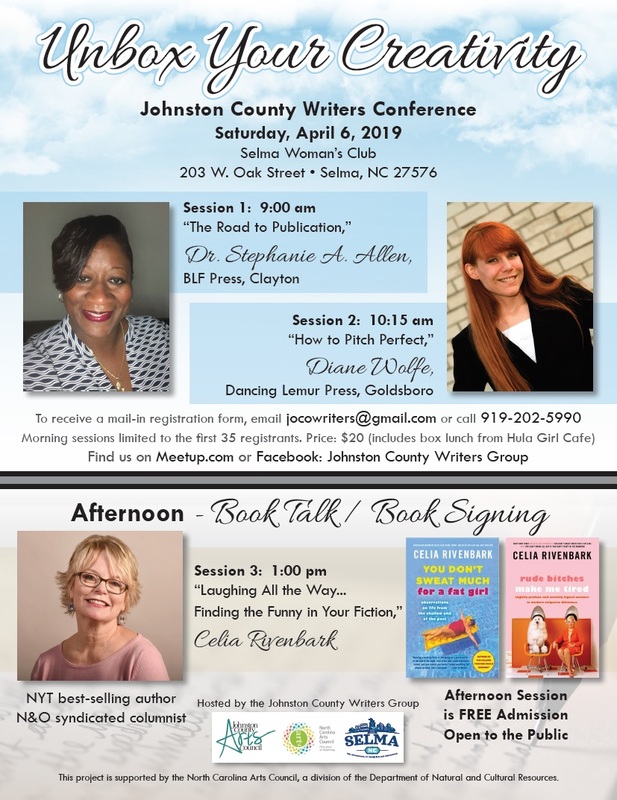 To receive a registration form for the Johnston County Writers Conference, or with conference questions, contact Cindy Brookshire at 919.202.5990 or via email. This project is supported by the North Carolina Arts Council, a division of the NC Department of Natural and Cultural Resources. Conference presentations and speaker biographies follow. 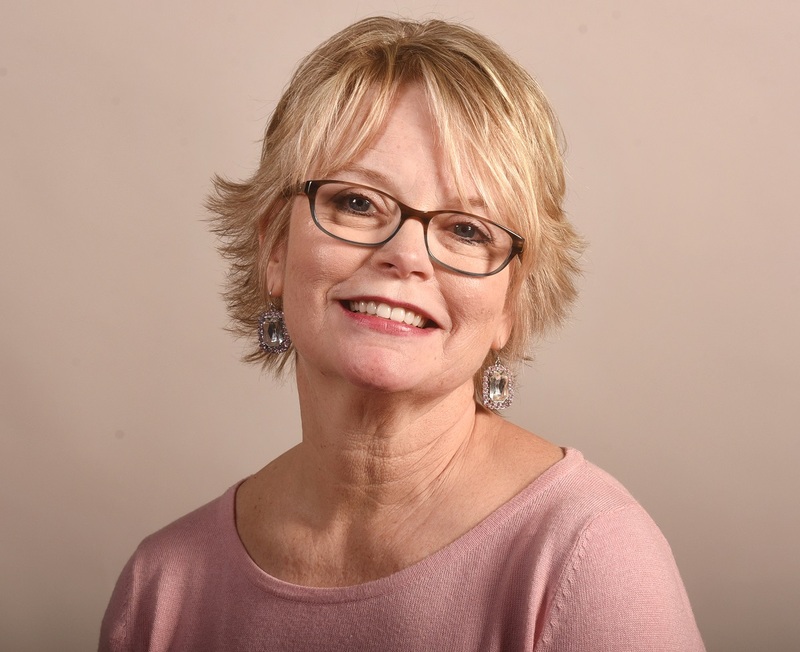 Johnston County resident and a member of the North Carolina Writers Network, Dr. Allen will present, The Road to Publication: Professionalism, Publishing, and How to Present your Best Writing Self. Stephanie Andrea Allen, Ph.D., is a native southerner, writer, scholar, and educator. 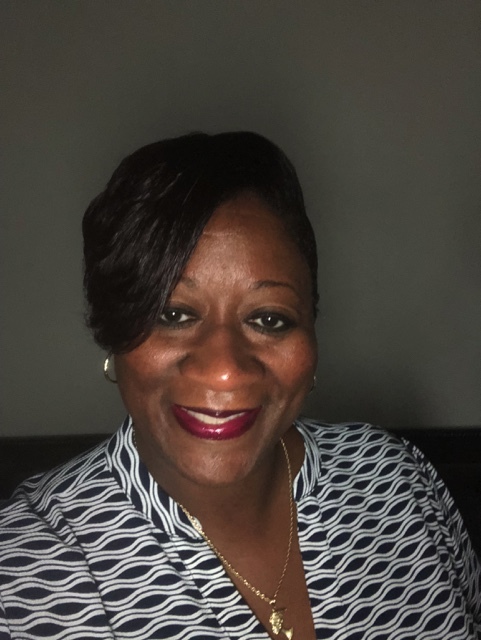 She works as an English instructor at a local university, co-directs a literary non-profit for Black women writers, and is publisher and editor-in-chief at BLF Press, an independent Black feminist press dedicated to amplifying the work of women of color based in Clayton, North Carolina. Her work can be found in Lez Talk: A Collection of Black Lesbian Short Fiction, Sinister Wisdom, and in her debut collection of short stories and essays, A Failure to Communicate. She is also co-editor of Solace: Writing, Refuge, and LGBTQ Women of Color, and Black From the Future: A Collection of Black Speculative Writing (Forthcoming 2019). 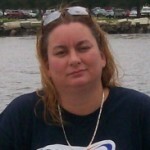 Stephanie holds a Ph.D. in American Studies from Purdue University, an M.A. in English from Auburn University, and a B.A. in English from Columbus State University. She is currently working on a second collection of short stories and her first novel. For more information about Dr. Allen, Visit www.blfpress.com, or follow this Facebook Page www.facebook.com/BLFPress. 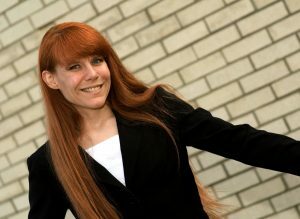 Owner and senior editor of Goldsboro-based Dancing Lemur Press LLC, speaker Diane Wolfe, o is dedicated to bringing outstanding and inspiring science fiction and fantasy fiction to the publishing world. The afternoon session, presented by best-selling author and columnist Celia Rivenbark, is open to the public, with no admission fee. Rivenbark will sign books after her one hour talk (45 minutes with 15 minute Q&A). Celia Rivenbark, a native of Duplin County, NC, is a New York Times best-selling author of seven books whose weekly political humor column appears in newspapers across the country. Celia is also an award-winning playwright whose original plays are performed every summer on the NC coast. Recognized by the James Thurber Society for her humorous commentary, Celia has contributed to anthologies including “The Carolina Table” and “Southern Fried Farce,” and to the popular online magazine “The Bitter Southerner.” Her book, We’re Just Like You, Only Prettier, was named best non-fiction book of the year by the Southern Independent Booksellers Association. Ed. Note: The Johnston County Writers Group meets the second Thursday of every month, 6:30-7:30pm, at Selma Public Library, 301 N Pollock Street, Selma NC.